HomeBridge services the vast majority of the loans we originate – which means you’ll most likely be making your monthly payment to us. That said, if we do end up selling your loan, please know it doesn’t mean that we don’t love you (because we do). 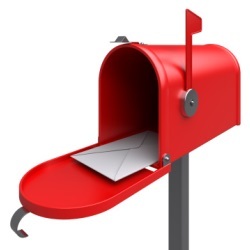 Within a few weeks after closing – typically about three to four – you will receive an “I Love You” letter in the mail from your future mortgage servicer that outlines the details of how to make future payments. Simultaneously you will receive a “Good Bye” letter from us that notifies you that we’ve sold your loan and that we are no longer your mortgage servicer. Once your Servicer has been identified, you can set up an auto-draft and have the Servicer draft the monthly payment from your account. Note: Most Servicers will require that you make one or two payments via check before your payment can be set up on auto-draft. We recommend this “set it and forget it” method to keep life easy. If HomeBridge is servicing your loan, you can take advantage of our Auto-Pay programs. It’s fast, it’s easy and best of all, it’s free! One-time payments can be made through our automated phone system, 24/7 or online. You will need your HomeBridge account number, last 4 digits of your social security number for security verification, checking or savings routing and account numbers. 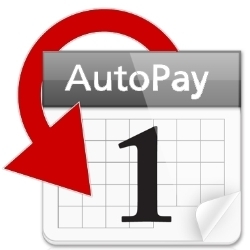 Online payments are easy to manage when you set up automatic, recurring payments! At no cost to you, you can schedule automatic payments online within your due date and grace period. Go to www.homebridge.com, click on ACCESS MY LOAN and MANAGE MY LOAN to update your payment method. You may pay for your mortgage payment over the phone. HomeBridge does charge a $5.00 fee in order to process your payment over the phone when speaking with a live Customer Service Specialist; however, you may use our automated phone service to make a payment via phone at no charge. 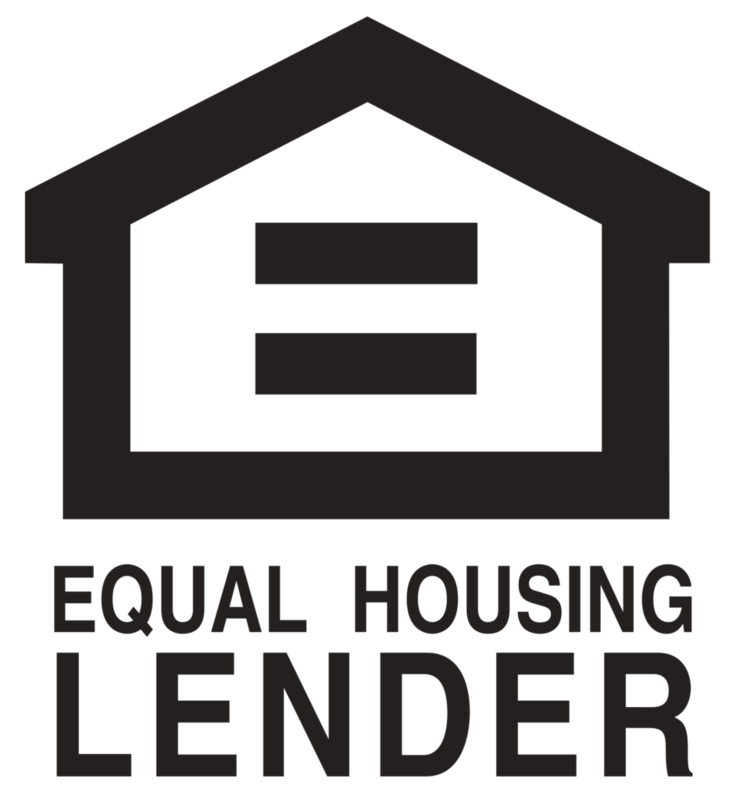 Please call (855) 248-0530 if you wish to make the mortgage payment over the phone and follow the automated prompts. 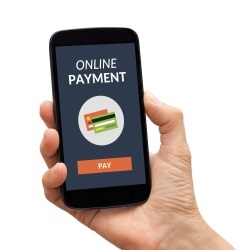 We offer many convenient ways for you to make your payment. Simply choose the one that works best for you. Please don’t hesitate to call us if you have any questions. While our team may not be able to directly assist you, we are happy to help make phone calls and “run the traps” if you’re having troubles with payments.